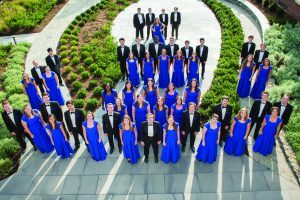 W&L Presents 2018 Holiday Pops Concert Tickets may be obtained by trading a non-perishable food item to benefit Campus Kitchen at W&L. 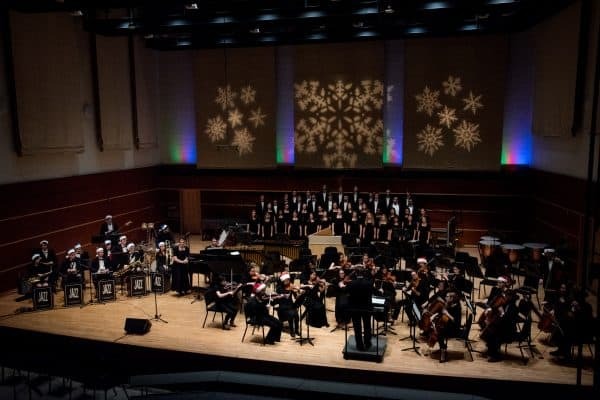 Washington and Lee University presents its annual Holiday Pops Concert on Dec. 3 and Dec. 4 at 7 p.m. 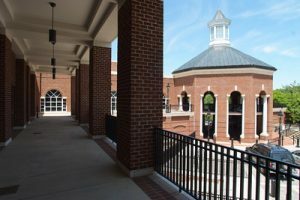 Both concerts, which will be identical, will be performed in Wilson Concert Hall on the W&L campus. The performance features ensemble groups from the Department of Music performing pieces that celebrate the holiday season. The program will include individual group performances, massed ensemble pieces and a variety of student conductors. This year, W&L is encouraging the spirit of giving within our community by requiring patrons to exchange one non-perishable good for each Holiday Pops ticket. All goods collected will be donated to Campus Kitchen at Washington and Lee, an organization that recovers and reuses food to provide balanced meals for low-income members of the Rockbridge County community. 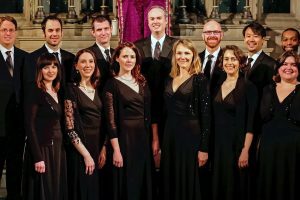 The concert will also be streamed live online here. Tickets must be obtained in person at the Lenfest Box Office during regular hours. They will be available Nov. 26 through showtime each night (while supplies last). Box Office hours are Monday- Friday, 9-11 a.m. and 1-3 p.m. For more information, call 540-458-8000.